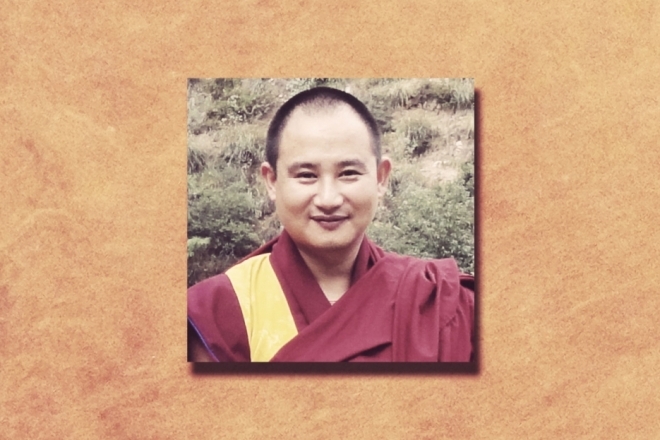 Lopen Sonam Bomden is head of the Research and Library Section, of the Monk Body. Lopen Sonam holds a Master’s Degree in Buddhist Studies from Mysore Institute, Karnataka, India, and also a Master of Divinity from Naropa University, in Colorado. Lopen Sonam received teachings and empowerment from various Nyingma and Kargyud Masters living in and outside Bhutan. he has also completed several years’ of meditation, and has served the monk Body, in various significant positions.